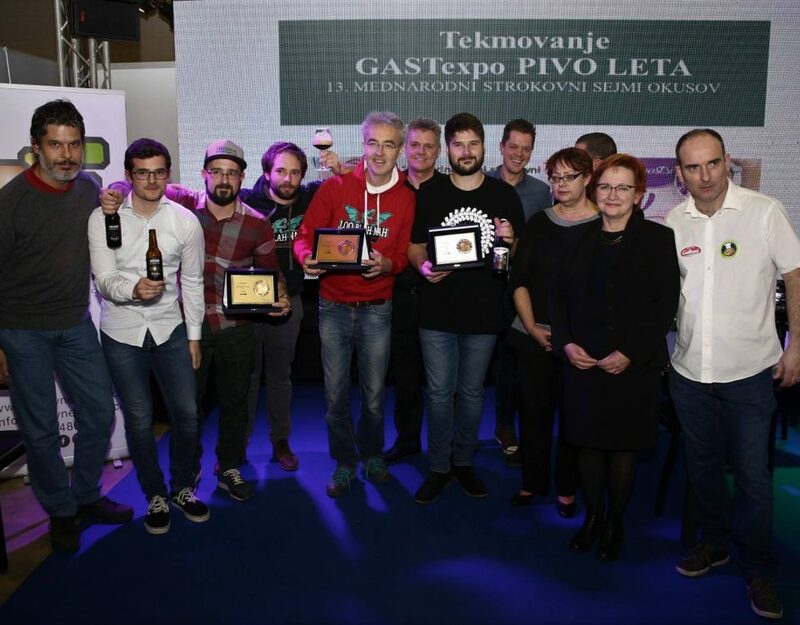 All qualified LATTE ART BARISTAS from Slovenia, who recieved a green, red or black Latte Art Grading System Slovenia cup, can apply for the competition. 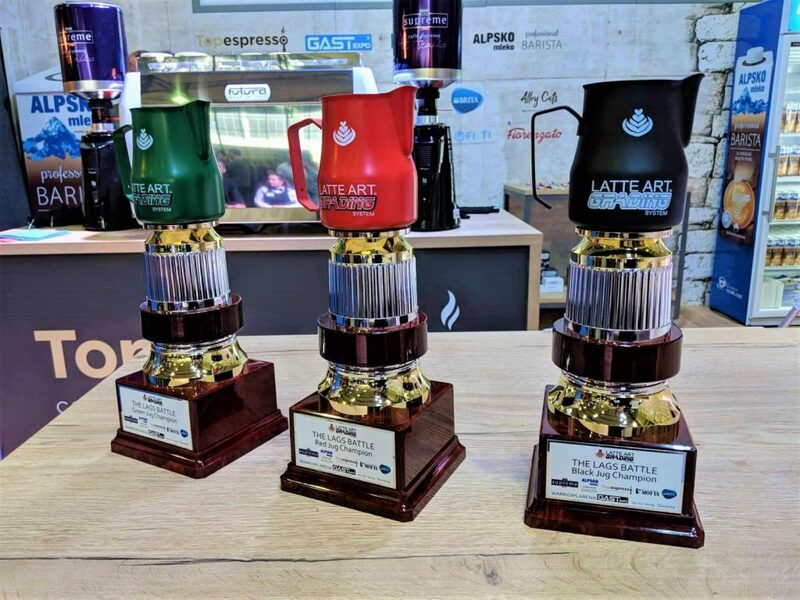 TOPESPRESSO, as the holder of the world license for LATTE ART GRADING SYSTEM Slovenia, has joined forces with the GASTexpo fair and for the first time in the history of Slovenia, they will send the winners of the green, red and black cup to compete in the WORLD CHAMPIONSHIP OF THE LATTE ART GRADING SYSTEM at the COFFEE FESTIVAL 2019 in MILAN. For more information, please contact info@topespresso.si. 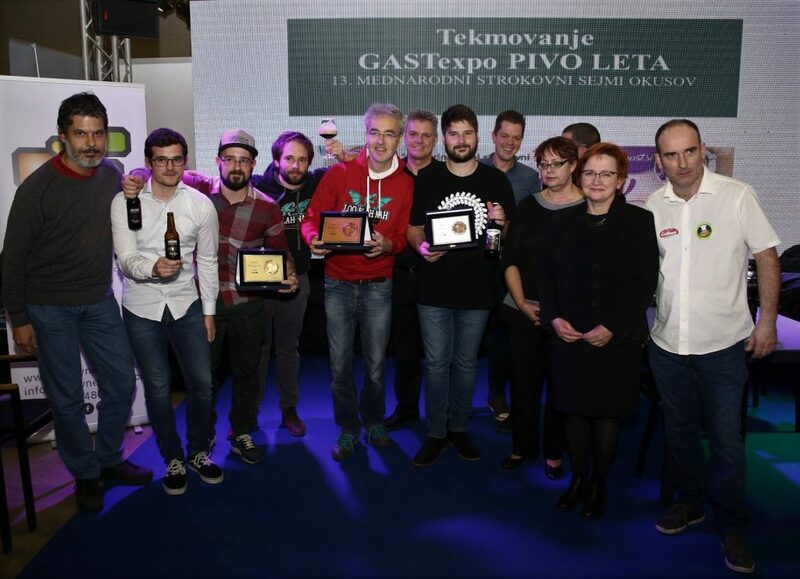 This year’s novelty is combined with other exclusive workshops, national and international championships in the preparation of pizza, ice cream and cocktails, the choice of the Slovenian beer of the year and other programs, organized by the fair in collaboration with exhibitors and world renowned experts. 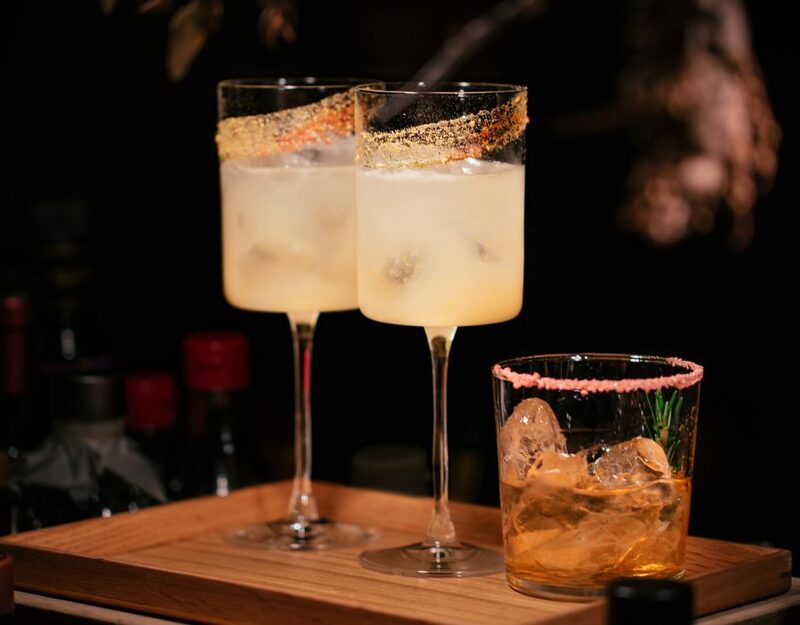 The forthcoming GASTexpo fair proves again that with its expertise and visibility it follows trends and will be held in the name of LATTE ART. 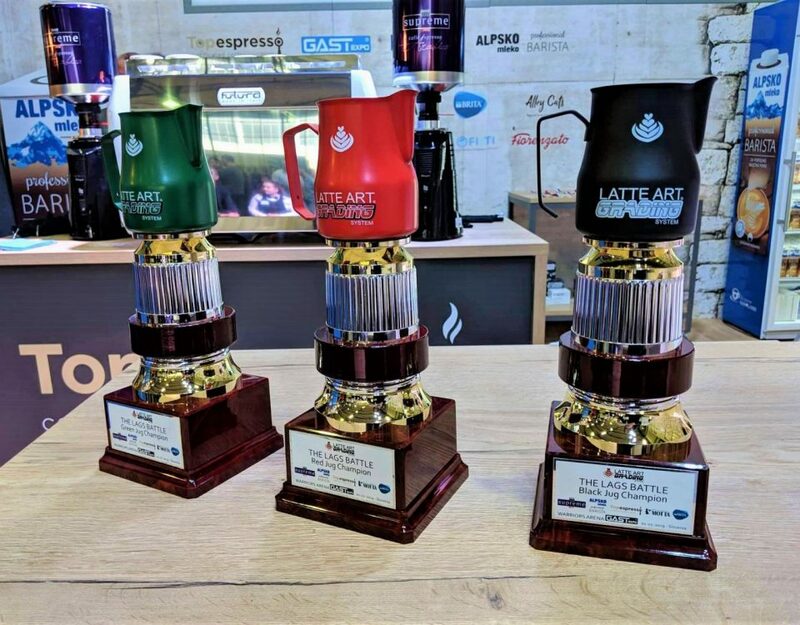 Do not miss a one-time opportunity to get to know the “FATHER” OF LATTE ART and the founder of the world-renowned WORLD LATTE ART GRADING SYSTEM Mr. LUIGI LUPI. 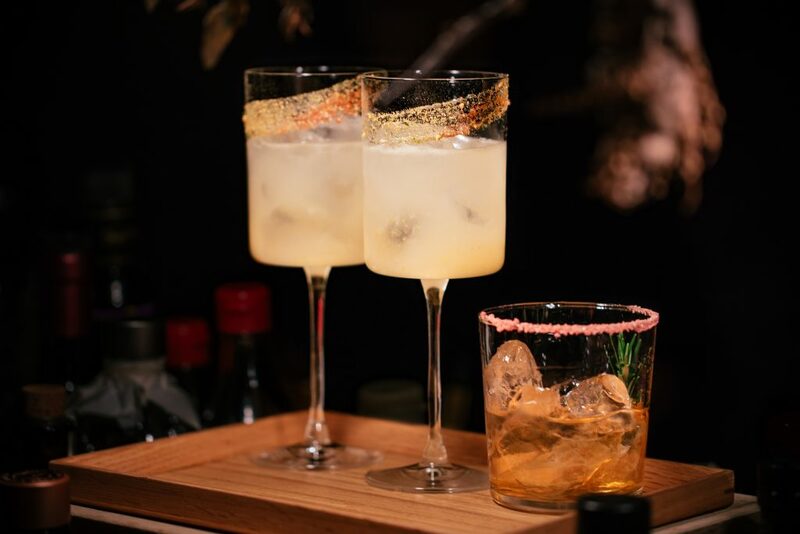 At the workshops, you will be able to get to know the secrets of LATTE ART with TOPESPRESSO BARISTAS, the founder Mr. LUIGI LUPI and other WORLD recognized and established masters from Italy Ms. MANUELA FANSORE, Ms. CARMEN CLEMENTE and MARTINA LUPI. You can learn more about the competition and regulations HERE. We also invite you to take a look at the program of Latte Art WORKSHOPS, led by Italian masters of coffee art!